On behalf of the French Education Property Trust, Somers acquired the freehold of the former Brent Town Hall for the school now known as the Lycee International de Londres Winston Churchill. 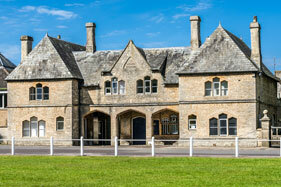 The buildings extended to over 100,000 sq ft, and were situated within 5.5 acres. The acquisition involved a highly competitive tender process with Somers coordinating the further consultants required to bring about the successful acquisition. On behalf of Radnor House School Somers acquired the freehold of the historic Popes Villa which provides nearly 35,000 sq ft of D1 educational space, following a competitive informal tender process. 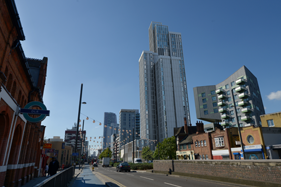 The building is situated on the banks of the River Thames with direct views across the river towards Ham. On behalf of The Independent School, Somers acquired 6,075 sq ft of D1 space. TIS is part of Cavendish Education which is a small group of day and boarding SEN schools that provide an all-round mainstream style education. 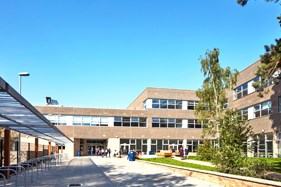 Two of their schools focus entirely on educating young people with autistic spectrum conditions, with the others focussing on educating young people with dyslexia and dyspraxia. 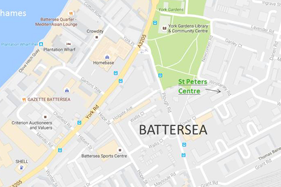 Somers successfully acquired these nursery premises on behalf of a franchisee of Banana Moon. 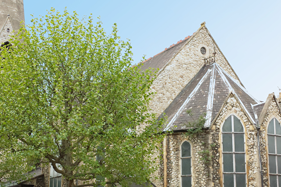 Somers were instructed to dispose of the leasehold interest of the ground floor and basement of a residential conversion of a former church on St John’s Hill, Clapham. Numerous offers were received and a sale of the long leasehold interest to a nursery operator was agreed. The property was delivered in a shell & core condition. 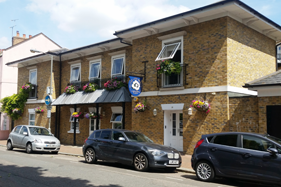 On behalf of a private client, Somers have sold the freehold interest in The Courtyard Surgery to a nursery operator. 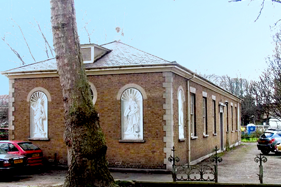 Somers has twice been instructed to dispose of this church hall near Paddington. Following a wide marketing process, a great number of offers were received in both instances with substantial rent figures agreed. 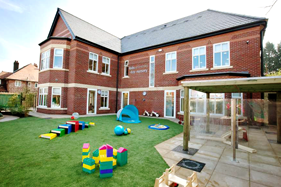 Having been left previously to a small SEN provider, a nursery currently occupies the space. 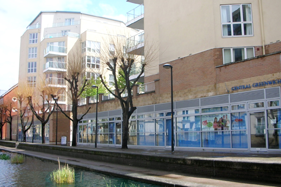 On behalf of a well -established international language college, Somers were instructed to assign the leasehold interest in their property in Canada Water. After careful negotiations Somers successfully assigned their interest to a teacher training facility. Somers undertook the rent review of Bridge Lane Nursery, attaining a very significant saving from the term initially quoted by the landlord. 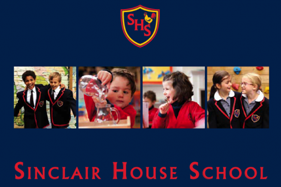 On behalf of Sinclair House School, Somers agreed the lease renewal on their premises in Fulham. 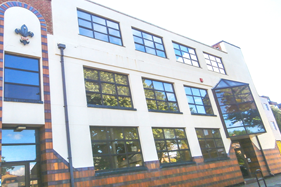 Acting on behalf of a Manchester-based developer Somers successfully sold the freehold interest in two nurseries. The properties are located in the suburbs of Timperley and Sale, and are let to Bright Horizons Family Solutions Ltd (formely KidsUnlimited). 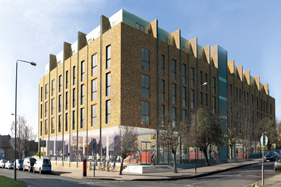 Confidentially acting on behalf of a private client, Somers successfully sourced and acquired the freehold of a D1 property in west London. The client instructed Somers to let the property and they achieved an excellent rent from an established nursery operator following which the investment was sold.